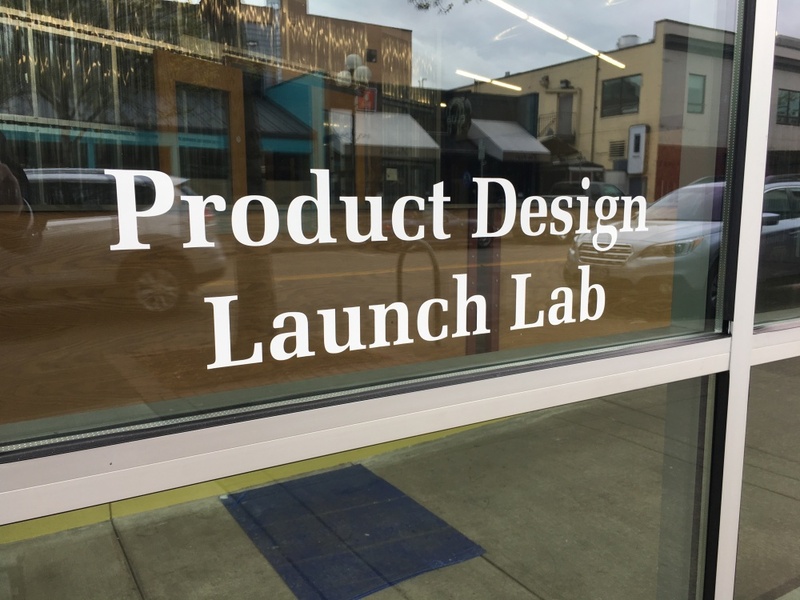 After a $3 million remodel, a new 12,800-square-foot innovation hub is opening this week at 942 Olive St. in downtown Eugene. A Sunday business feature in The Register-Guard by reporter Sherri Buri-McDonald previewed the new space, which is owned by the University of Oregon. Located just north of Lane Community College’s downtown campus and the Eugene Public Library, the space known as 942 Olive will be home to two UO programs — the university’s Product Design Program and Tyler Invention Greenhouse, a new project to use advances in “green chemistry” to bring to market products that are safer for the environment and for human health — and the Eugene branch of the Regional Accelerator and Innovation Network, known as RAIN, a collaborative program to help create companies and jobs in the southern Willamette Valley. The new space brings the latest ideas in sustainability and green chemistry, product design studios, and RAIN’s entrepreneurial activities “together under one roof,” said Jim Hutchison, a UO chemistry professor and a founder of the Tyler Invention Greenhouse. Each program has a devoted section of the building, but it is designed to be open and flexible with many shared spaces. It features a board room, design studio and computer-assisted design lab and is outfitted with fabrication equipment such as a 3D printer and laser cutter. To read the full article, see “New hub for innovators and entrepreneurs set to open in downtown Eugene” in the Sunday, May 8, edition of The Register-Guard.